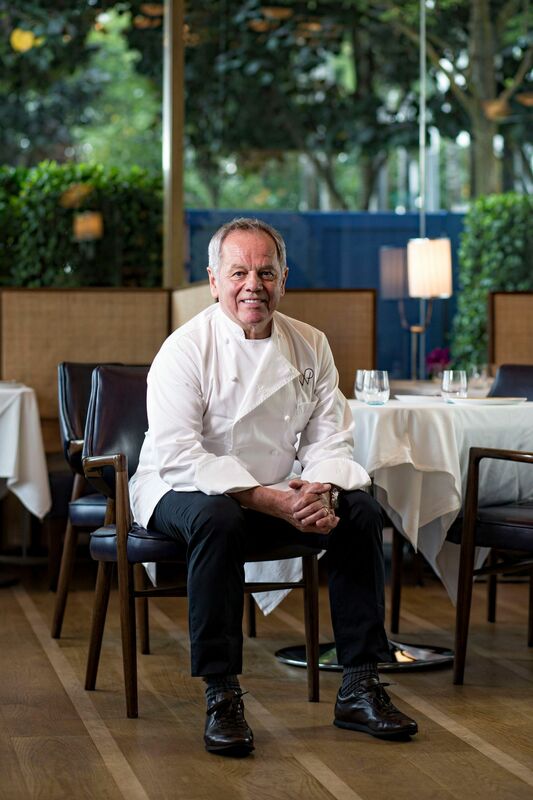 Discovering his passion early on, Wolfgang Puck trained in the kitchens of well-known restaurants across Europe such as Maxim’s in Paris and three-Michelin-starred L'Oustau de Baumanière in Provence. But his biggest break came after he moved to the US at the age of 24. Patrick Terrail, owner of now-defunct Ma Maison in West Hollywood, heard about the young chef through his European contacts and hired him as its chef in 1975. They introduced guests to their uniquely Californian, farm-to-table cuisine, which garnered many fans including the Hollywood celebrities and the elites. He left in 1982 to open Spago, which offered a similar cuisine, and then opened a few other concepts such as Asian fusion restaurant Chinois and prime steak restaurant Cut. These marked the begining of his restaurant empire, which in 2013 grew to 100 restaurants all over the world with an annual revenue of US450 million dollars. How did he navigate this cut-throat world? Read on for nuggets of his wisdom.